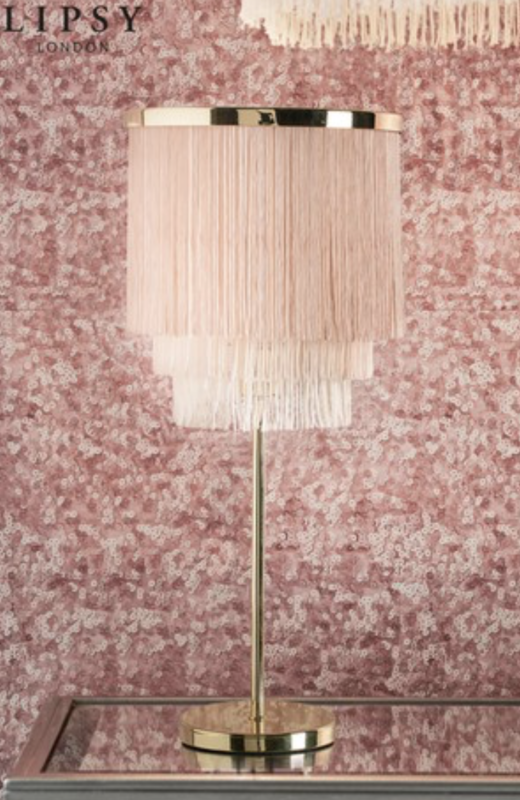 One of my favourite things about the new season is always changing up my homeware. Not that, as a struggling student, I can afford to, but it’s something that I get excited about for the future, hence this being a Wishlist and not a haul. Obviously I have to start with one of my favourite sites ever and highlight their new ‘lifestyle’ category because DUHHHH they have so many amazing things in! Take this hanging plant pot, for example. 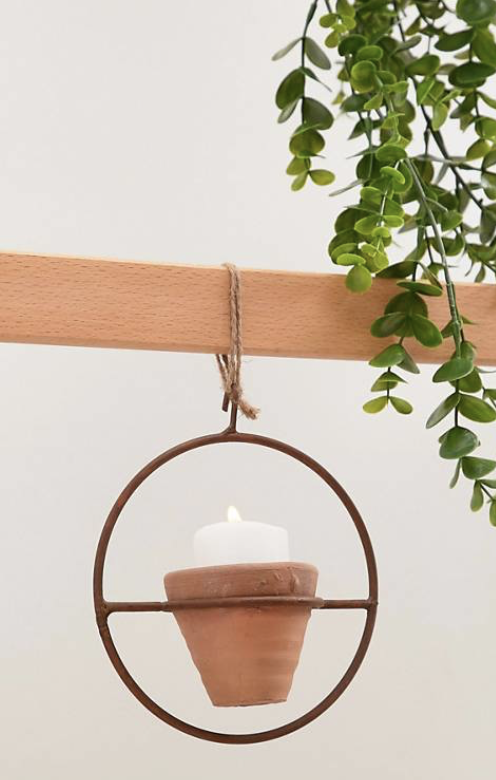 Perfect, and can be used to hold a candle for an extra cosy touch. Or this gorgeous orange throw. Perfect for keeping warm and for bringing the autumn in doors. 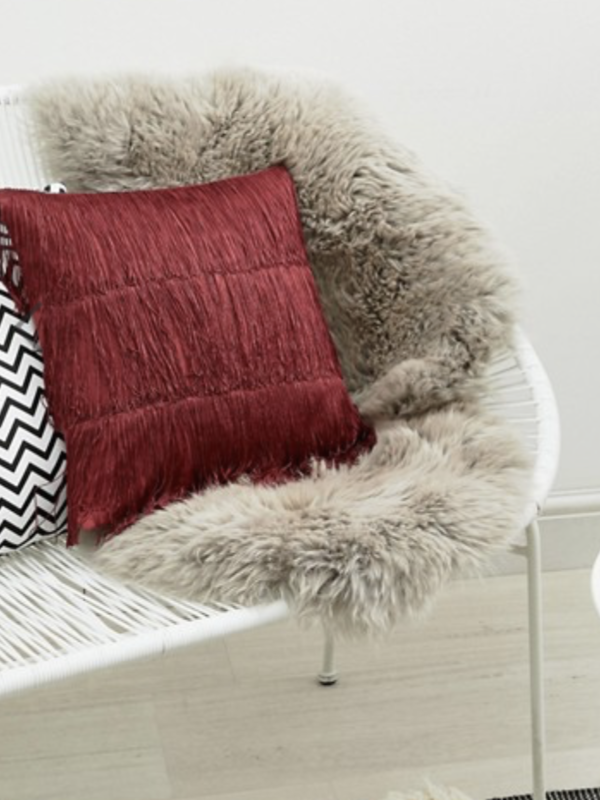 This red tassel cushion is a thing of 1920’s homeware dreams. 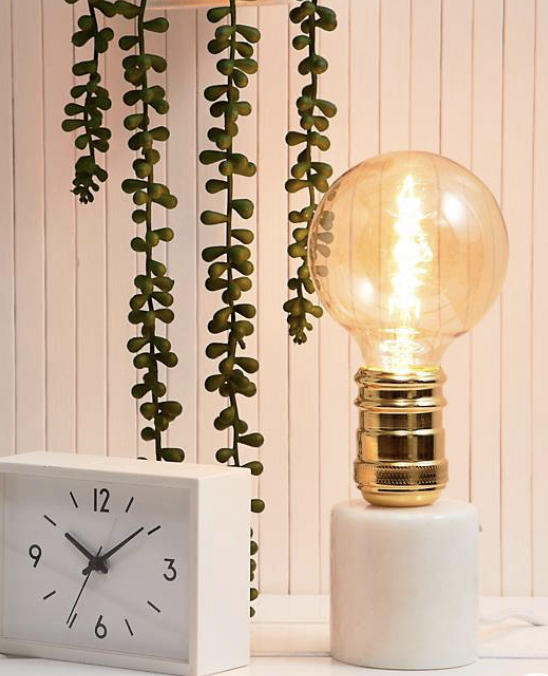 And, last but not least, I actually am really tempted by this adorable table lamp! 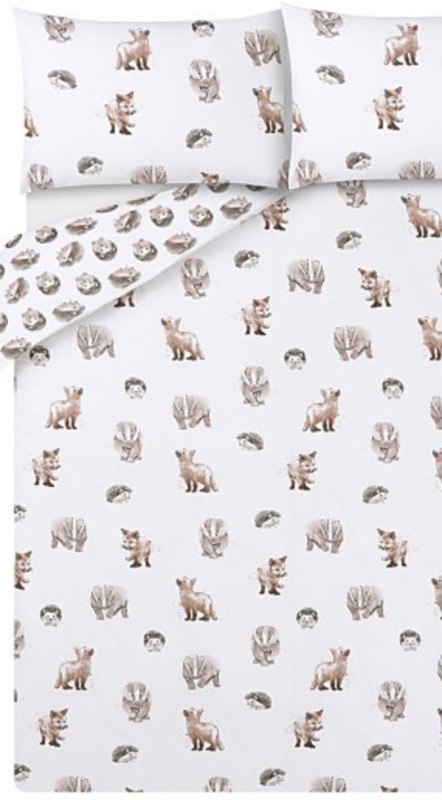 A firm supermarket homeware favourite of mine, and where my bedding tends to be from! 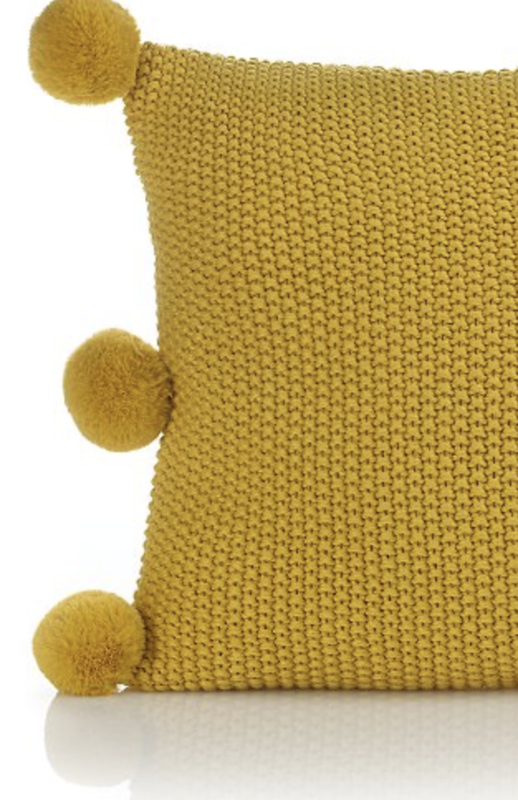 Everyone needs a mustard cushion in their lives, and a knitted one with pom poms is even better. 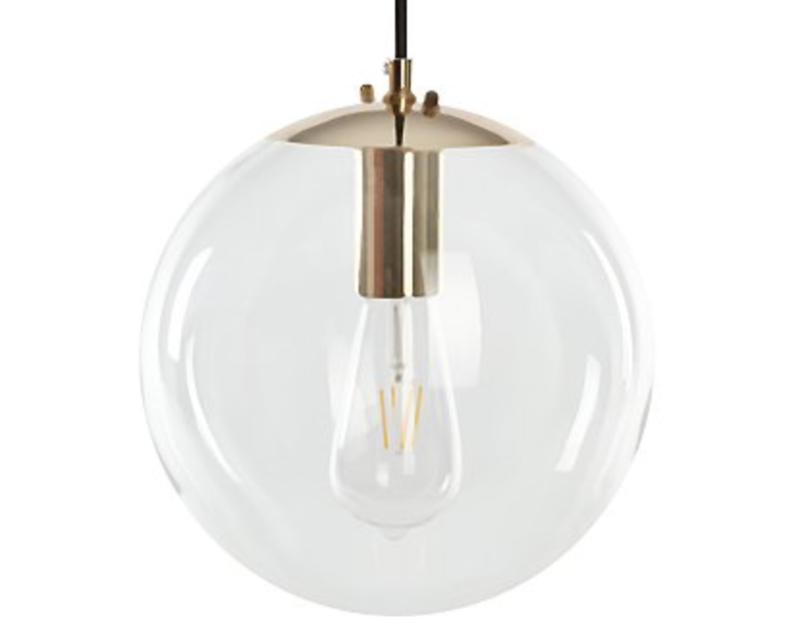 Changing up the lighting is a simple way to transform a space, so why not make it a little cosier with this light shade? 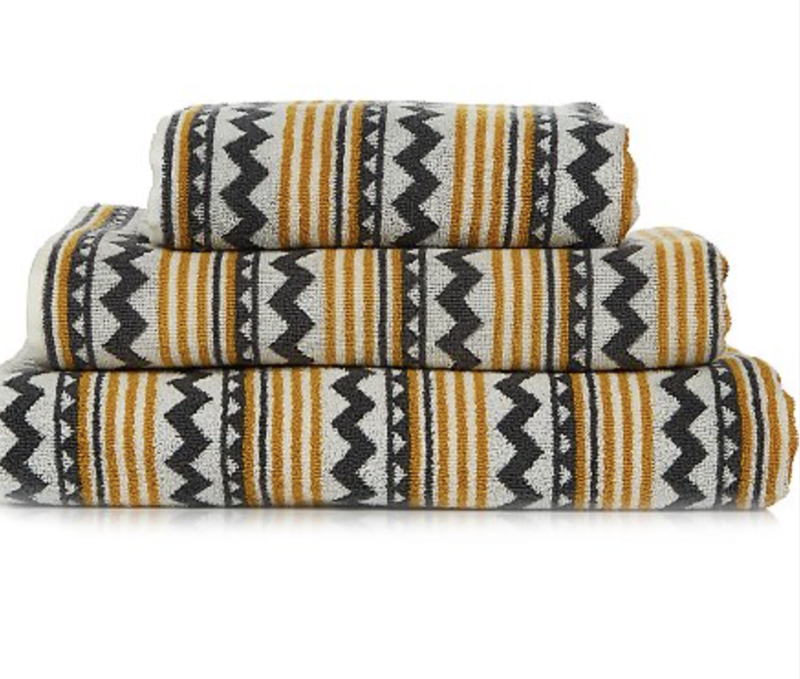 Yes, your autumnal theme can extend to the towels in your bathroom, and these ones are perfect. Okay, how cute?! And it’s brushed cotton too which just makes this bedding even better. There’s absolutely no reason why your chopping board shouldn’t get in on the autumnal action. 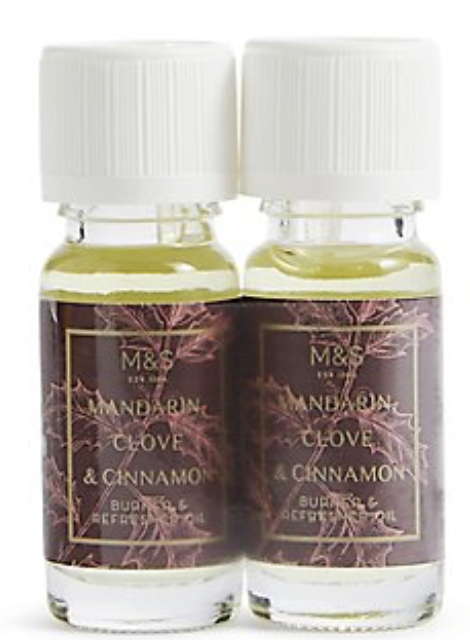 This might seem like a boring addition, but to really bring autumn indoors you need a good autumn scent! Clove and cinnamon is perfect for this. 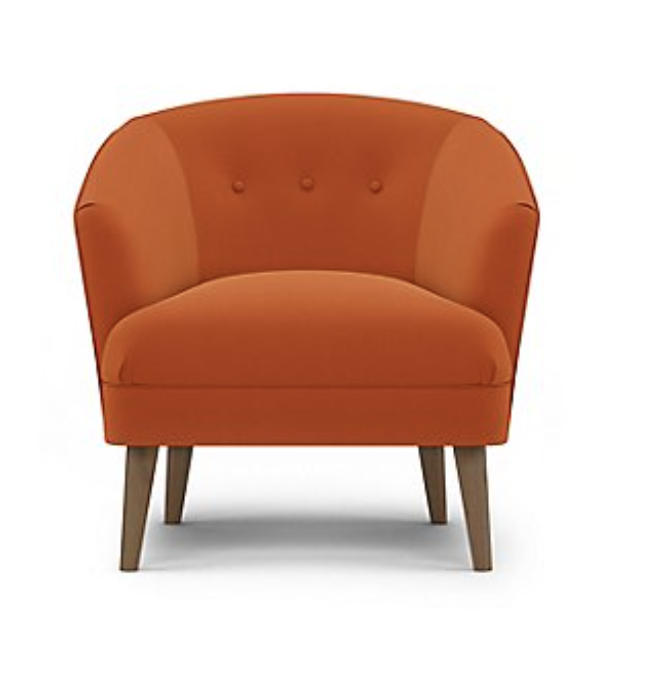 Okay, so I doubt that anyone is dedicated to the cause of autumn enough to buy a £279 chair, but we can admire it from a far. Next is Next, see what I did there? 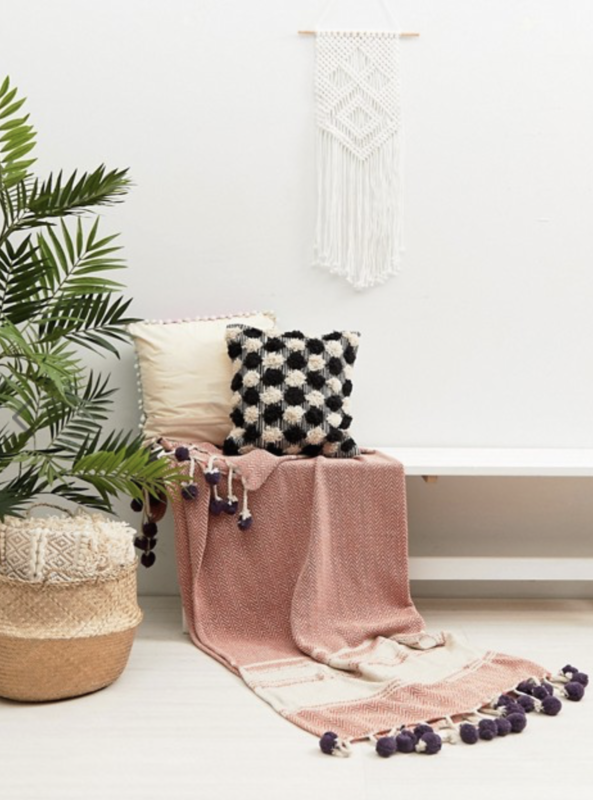 This is the home of all things cosy, and the perfect place for autumnal homeware! 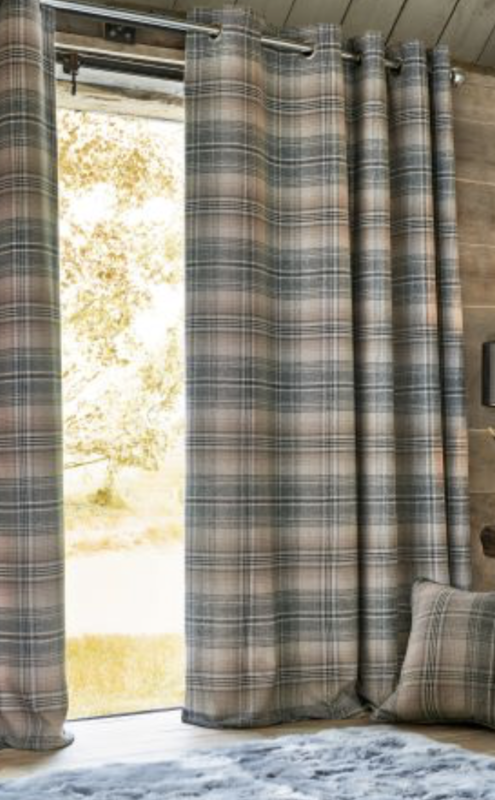 These curtains get a yes from me! 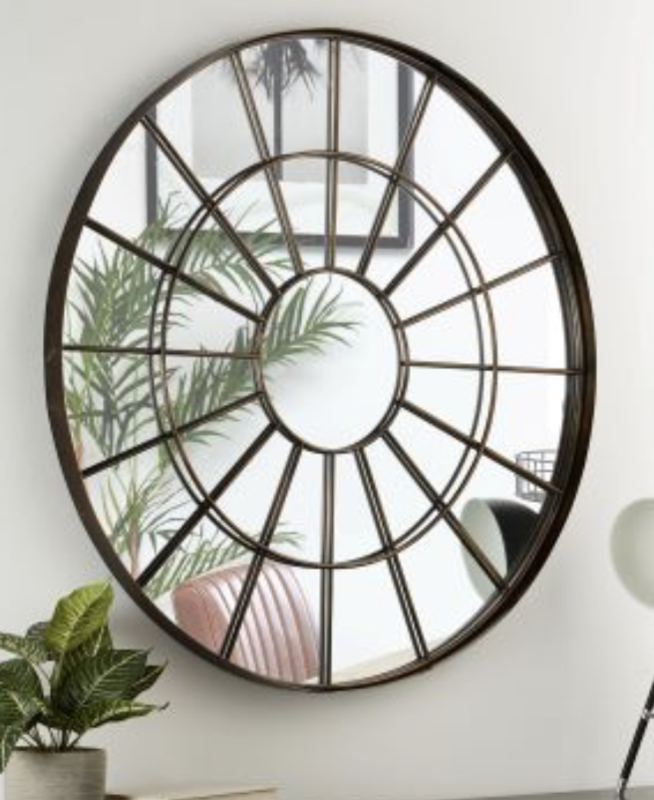 They are certainly not playing around with this gorgeous mirror! A good vase is always a good idea. Last but certainly not least, it’s this store which is certainly a bloggers’ favourite. 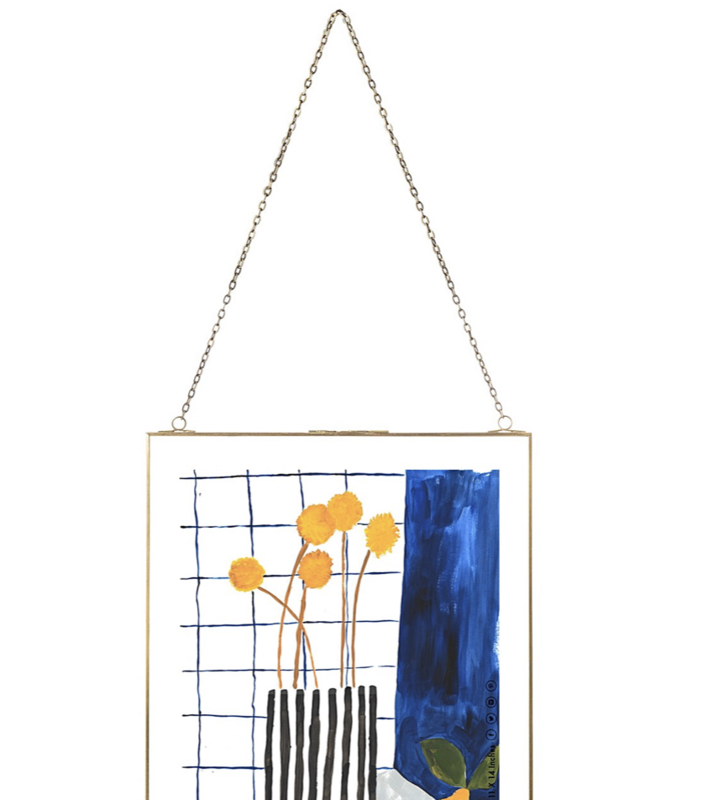 I just love a hanging frame. 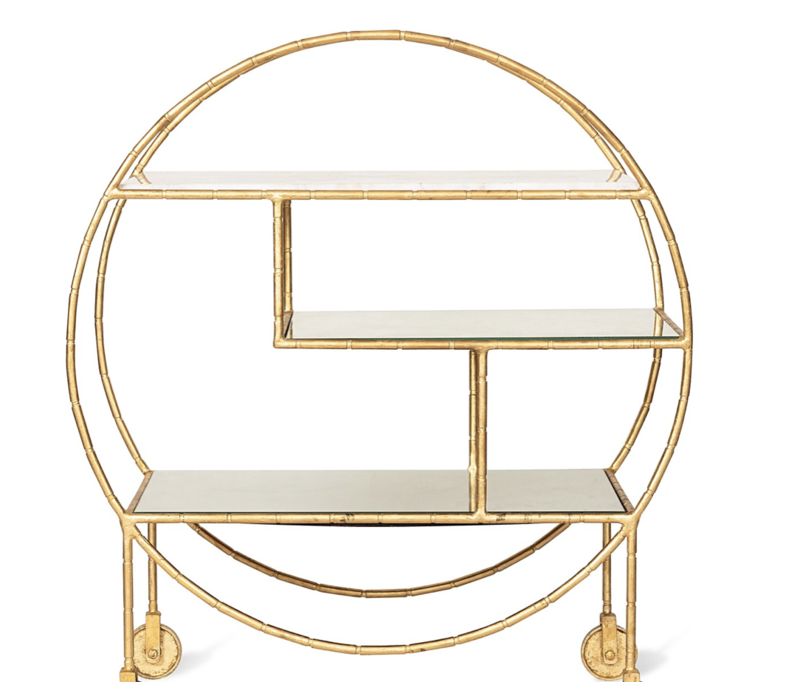 Okay but how perfect is this drinks trolley?! 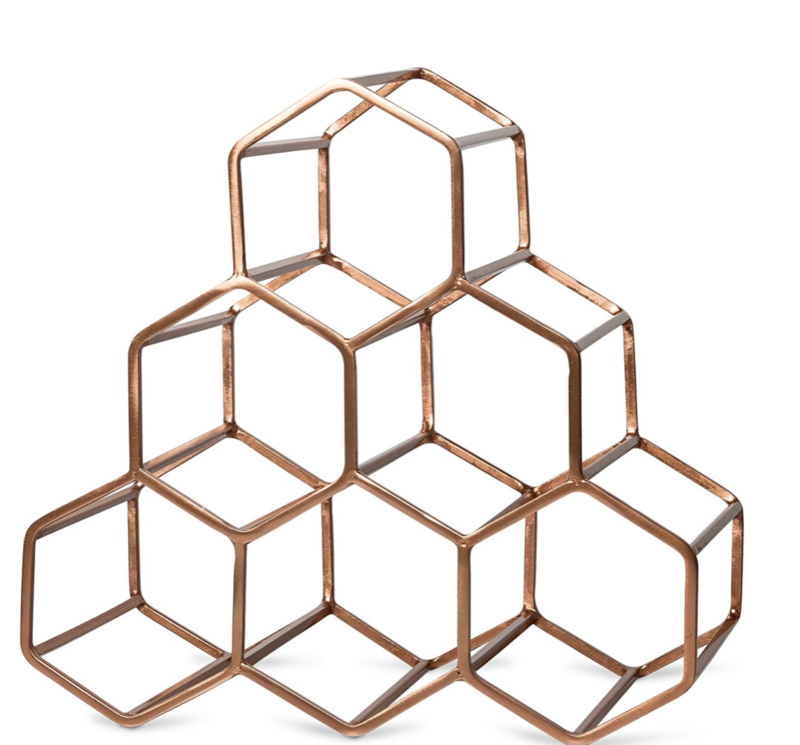 Who knew that I could ever love a wine rack so much?! So there we have it! What’s your favourite item? Let me know in the comments! Nice products for every home interior. I love the cushions specially.